I add to smoothie every morning. This is an exceptional maca powder and the best quality I can find. The Maca Team is supportive, kind and friendly, and I have referred as many people as possible to the site and products. 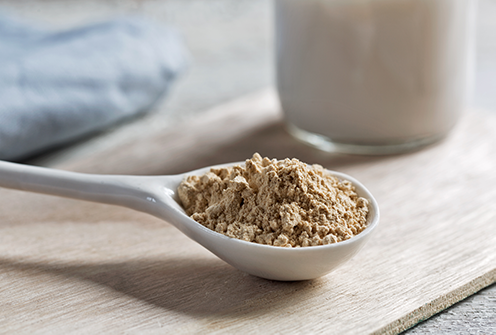 Maca gives me abundant energy and has played an enormous role in my recovery from an eating disorder plaguing me most of my life. With a daily regimen of nutrient-dense maca powder, I have been successful in changing my eating behaviors and thoughts surrounding food in general even surpassing intensive "mind" and behavior therapy. I am healthier than ever; It is truly amazing and life-changing!! This was a true miracle for me!